It’s never nice to find out that your partner has been cheating on you with someone else. What is even worse, though, is when they are cheating without you ever realizing, something which can be remarkably easy if boyfriend or girlfriend is careful and good at keeping secrets. However, even if they do everything in their power to ensure that the victim never finds out, it is still possible for them to be caught out in bizarre and often hilarious ways. Geoffrey Lopez thought he had come up with the perfect way to meet up with other women online and cheat on his girlfriend when he created a fake account on Facebook. 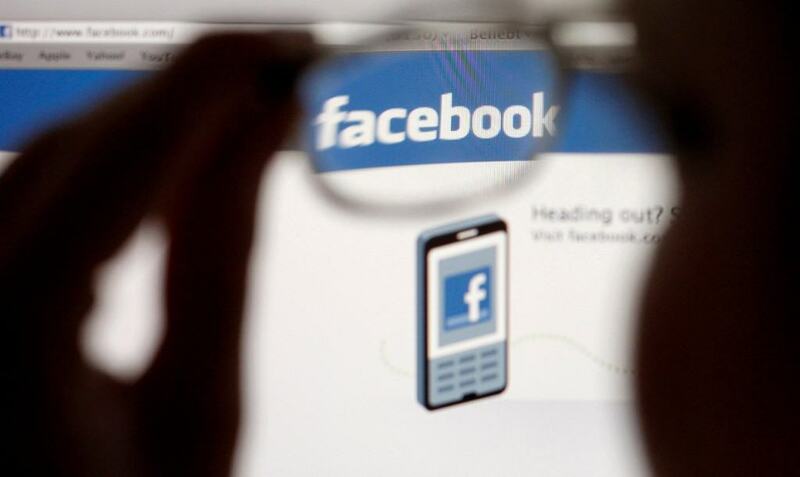 Unfortunately, his activity on the site eventually led to him being suggested to his girlfriend as a potential friend by the social media site. She immediately recognized the profile picture and could see what he had been up to. A number of people claim to have been caught cheating by their partners when their smartphones have automatically connected to the Wi-Fi in a house that they apparently shouldn’t have been to before. 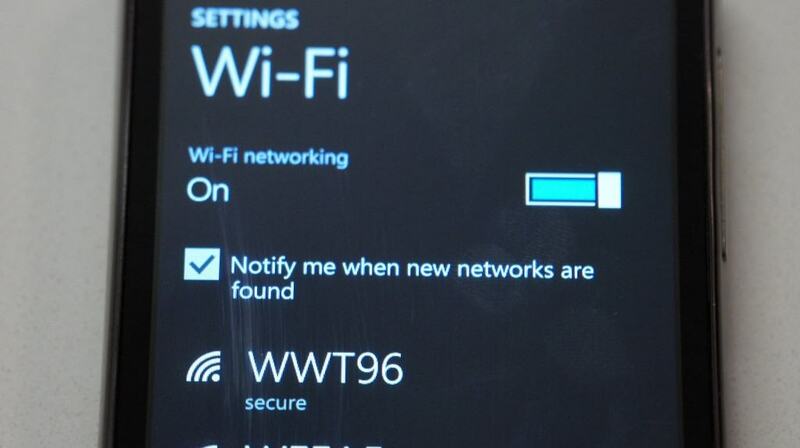 The automatic connection proving they have actually been there and previously used the internet at that home. 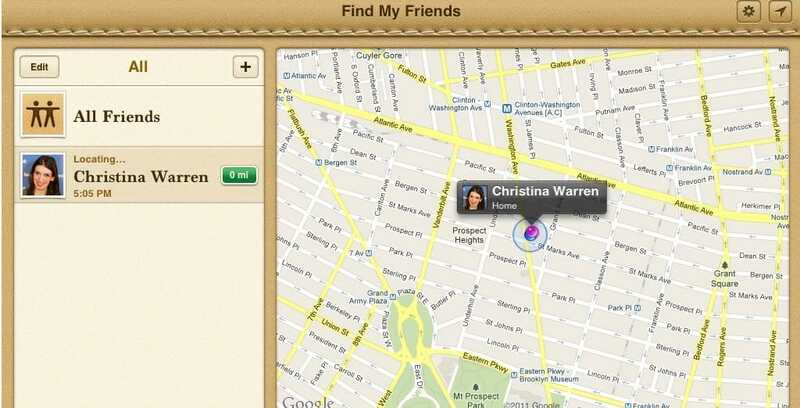 One boyfriend found that his girlfriend was cheating on him through the iPhone Find My Friend app. She had claimed that she was with her parents and had been out shopping, though the app, which locates a mobile to let friends know where you are, revealed that she had actually spent most of her time at an apartment in Manhattan. After finding a packet of opened condoms in her husband’s car, one wife decided to launch a plan to see if he was cheating on her. He poked holes in the condoms and then soaked them in pepper juice before placing them back in the box. Later her husband left to help her mom but returned later complaining of a painful crotch that he said he had burned, while her best friend rang her to say that she had a burning sensation due to a recent sexual encounter, providing all the proof she needed of what was happening. A Russian boyfriend was found by his girlfriend to be cheating when an image emerged on Google Street View that showed him being intimate with another woman. She was able to confirm it was him by confronting the man with the photograph, prompting him to confess everything. Fortunately this all happened before they had gotten married, allowing them to cancel those plans without much fuss. Having had his phone off all day while spending the day at his girlfriends a man was unaware that his wife had been trying to contact him for several hours. When he eventually turned on his phone he reassured her that he was at his office in the World Trade Center and was perfectly fine, unaware there had been a terrorist attack on the buildings. 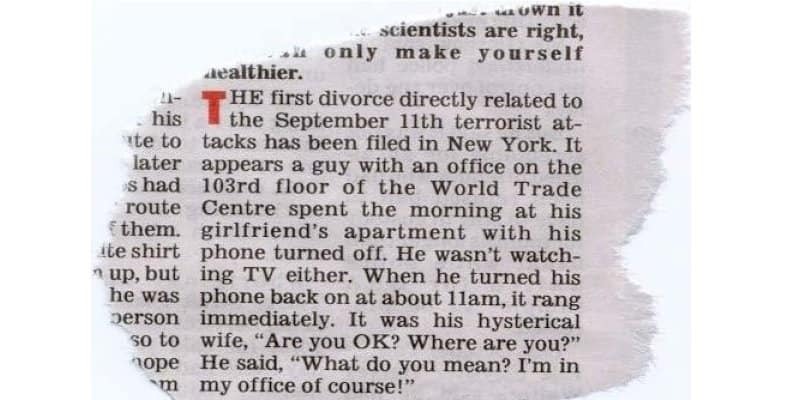 The ensuing divorce was the first to be brought about directly due to the September 11 attacks. When a man used a credit card owned jointly by him and his wife to go on a spending spree to buy gifts for his mistress, he thought he would never be found out. 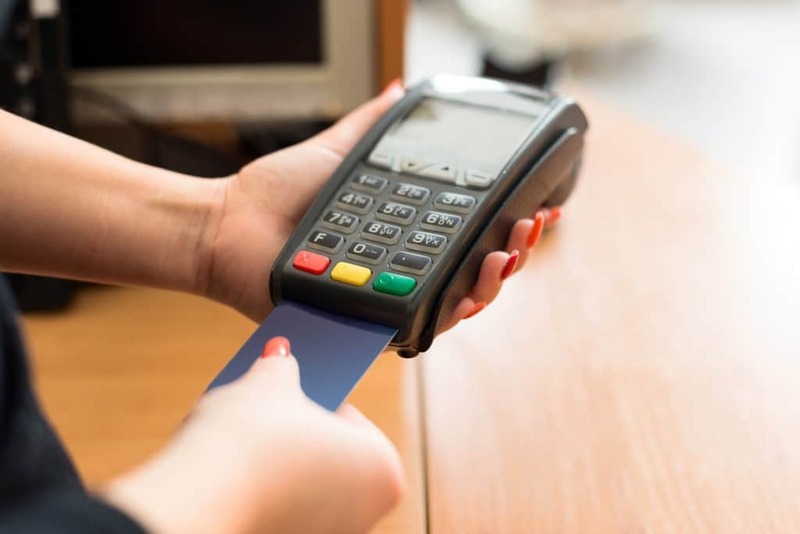 Unfortunately for him, the number of purchases sparked a fraud warning at the issuer who then rang his wife to check if the card should be in use. Knowing her husband was supposed to be in work at the time she assumed the card must have been stolen and informed the company. 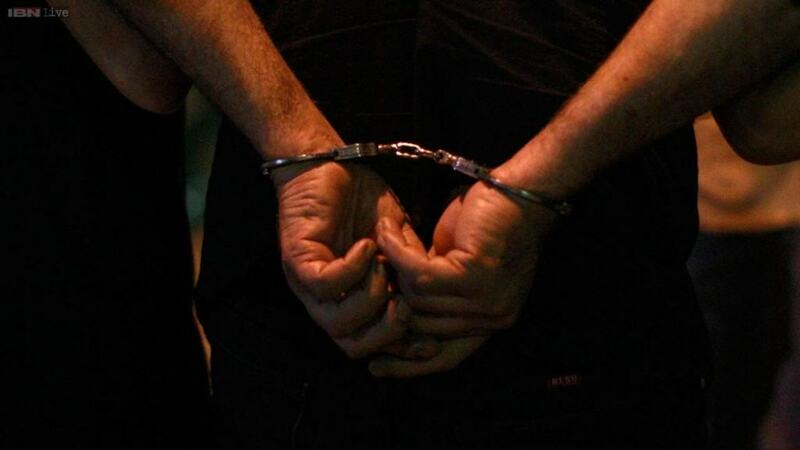 When the husband then went to use the card again, he was arrested by police on suspicion of fraud before his wife bailed him out and found out the whole story. When his girlfriend came home unexpectedly early, a man panicked and rang police to report that the woman he had been cheating on her with was actually a burglar and had broken into the house. The ruse was uncovered when officers realized that no burglary had taken place, leading to the man being arrested and charged with a misdemeanor. After hearing a man boast to his friends about the number of affairs he had had in the past few months, a woman took a photograph of him and shared it on social media. 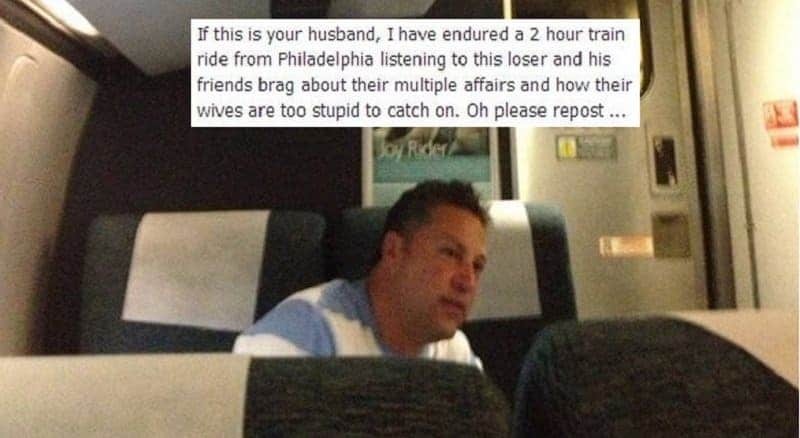 The post soon went viral and was shared so many times it eventually made its way to the timeline of his partner, who promptly dumped him. 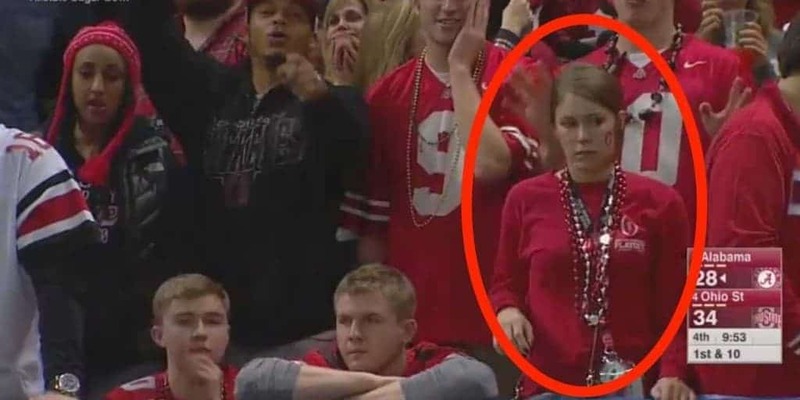 One unsuspecting couple found themselves caught out when they were attending a college football game. While they obviously thought that they would be safe blending in with the rest of the crowd, their plan was blown when the television director decided to show them live on the big screen and across the country on national TV. You can even see the moment the woman realizes she has been discovered.